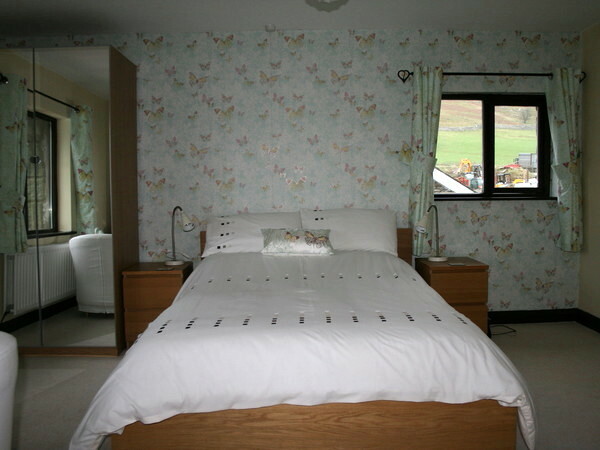 King Double - "Three peaks" | Twin - "Ingleborough" | Double - "Pen y Ghent" | Double - "Whernside" | Family - "Three Peaks"
Click, or touch, the image to see further pictures for this room. 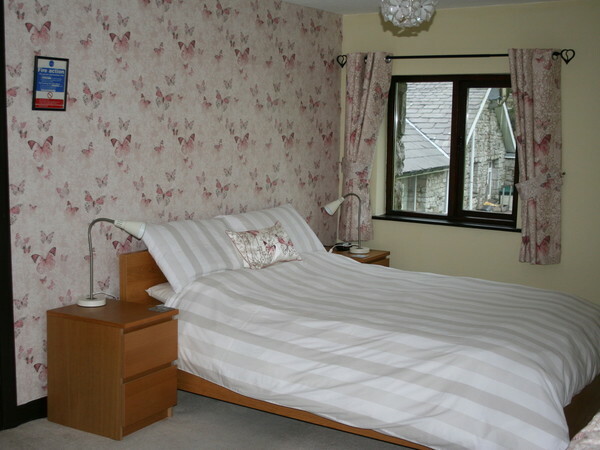 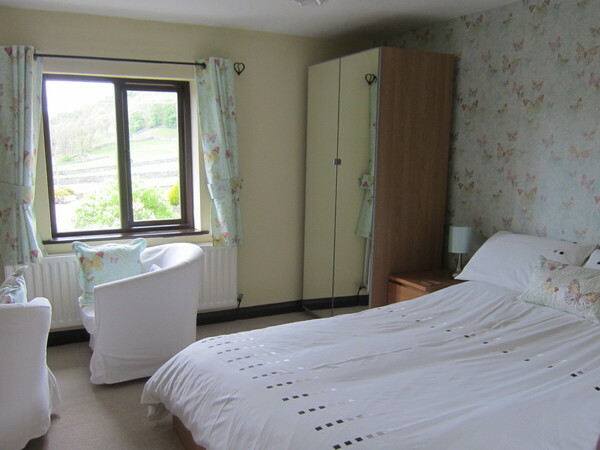 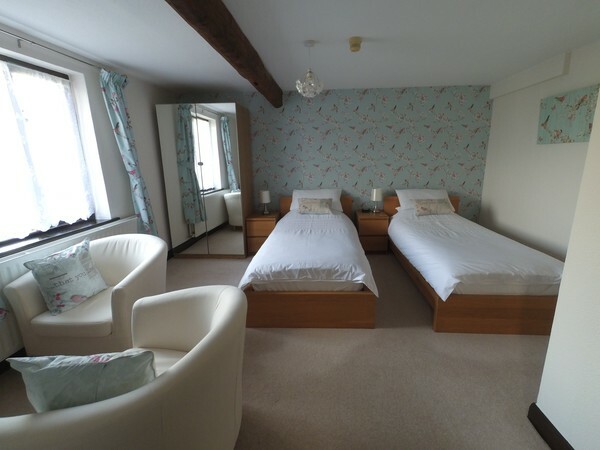 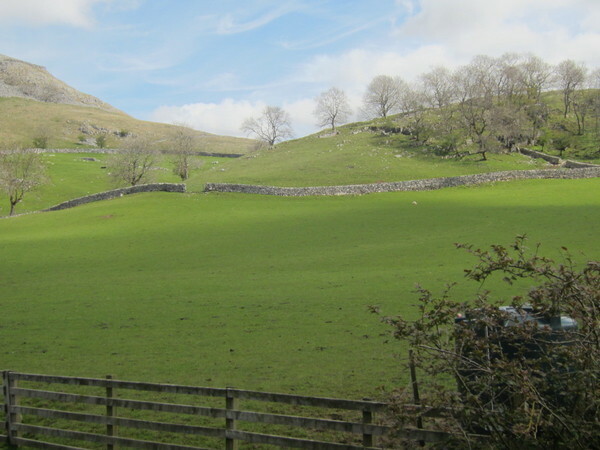 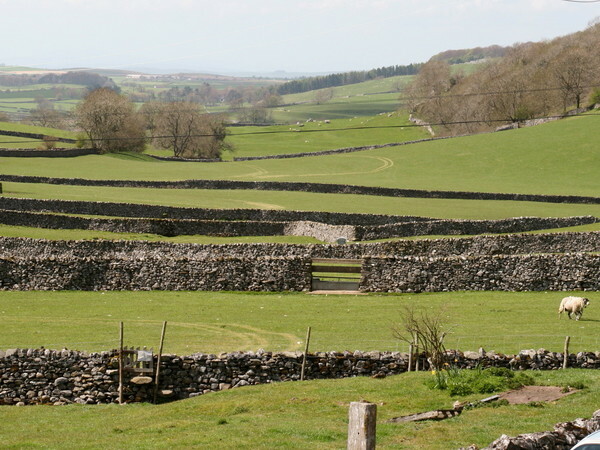 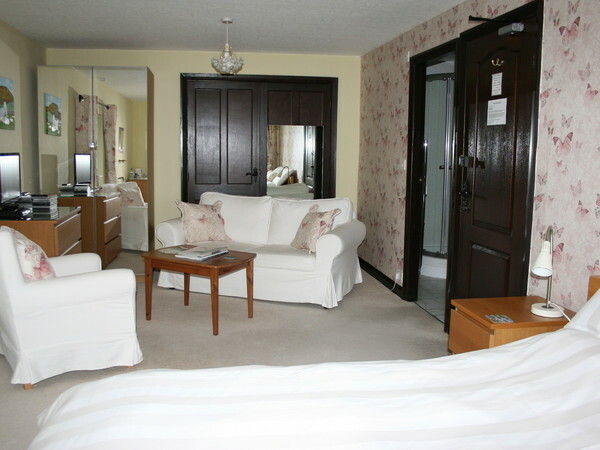 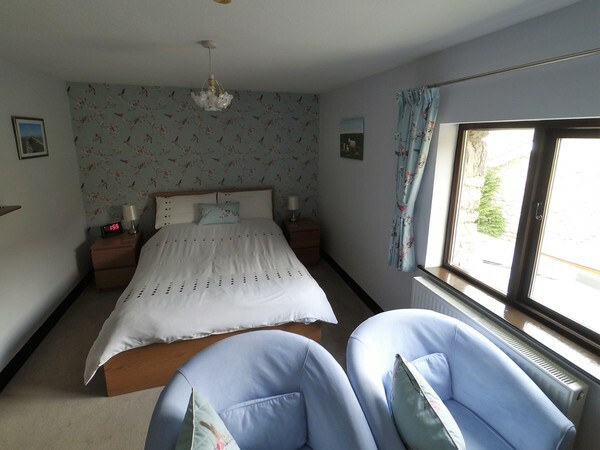 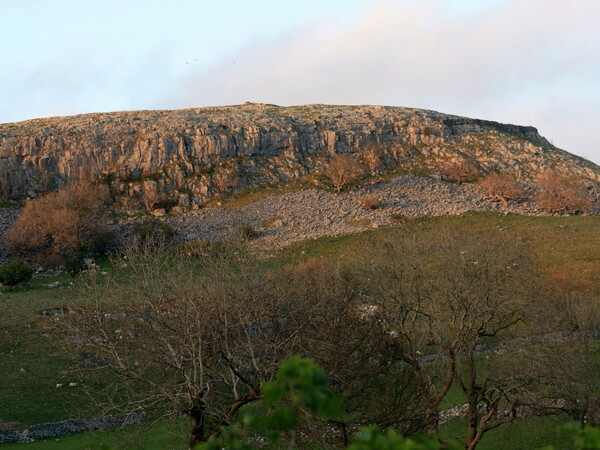 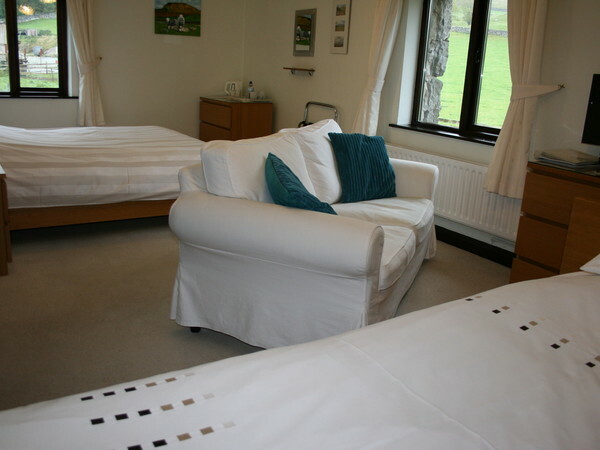 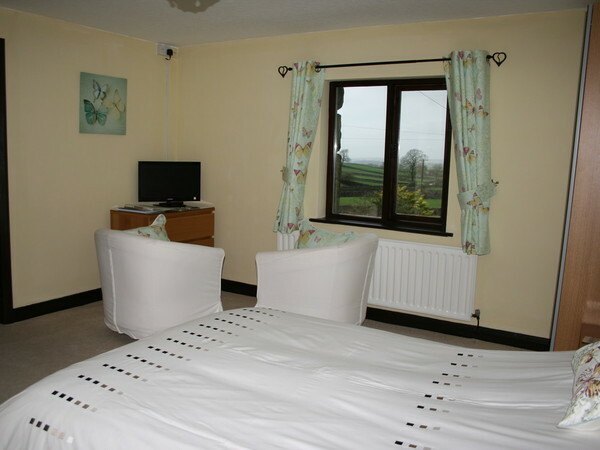 Our front facing, first floor double room - Pen y Ghent is a spacious (17 sq metres) room which is fitted with a king size bed and has breathtaking views to the west. 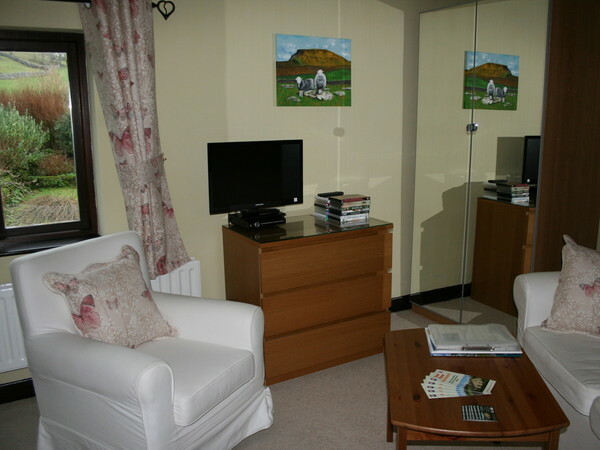 The room includes two easy chairs from which you can enjoy the views or relax in front of the flat screen TV. 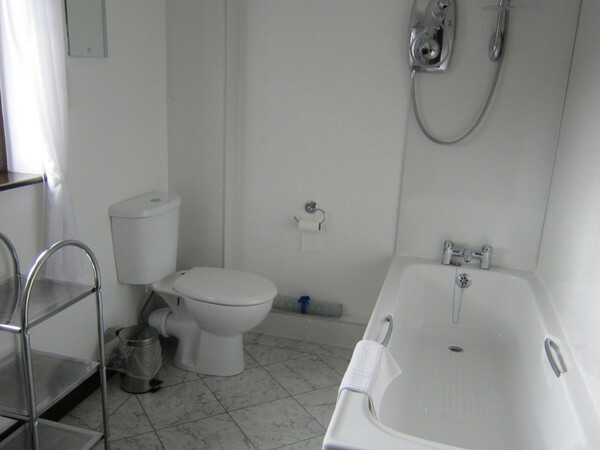 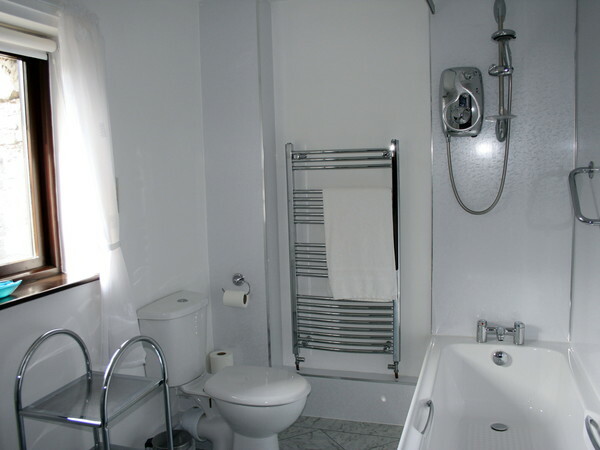 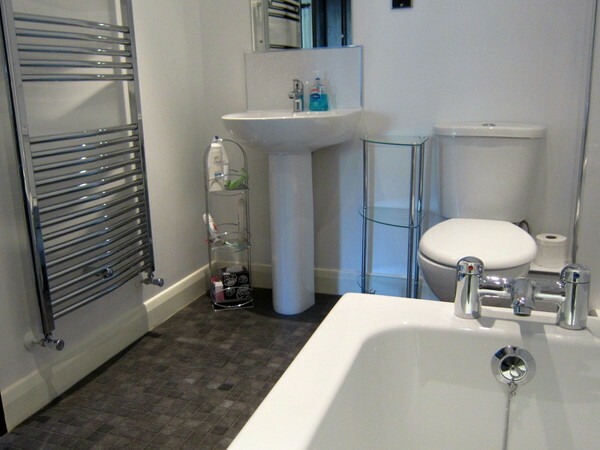 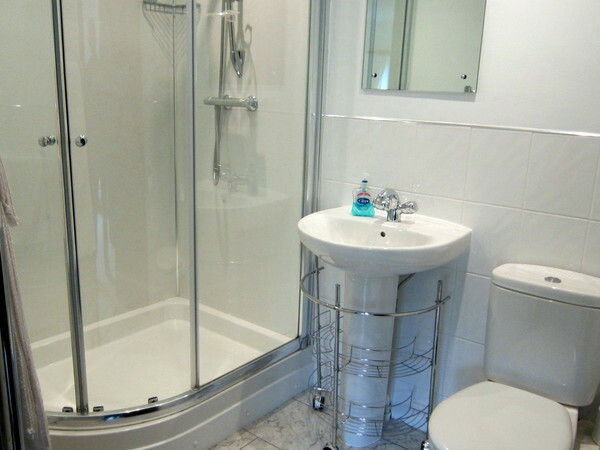 The room also features a large ensuite (6 sq metres) including bath and shower.